The complexity of sales and use tax compliance has become a significant burden to the business community. States have become aggressive in their sales and use tax collection efforts, subjecting more and more businesses to audits and inquiries. The sales and use tax laws can vary significantly from state to state, making it difficult to know when a liability has been created. 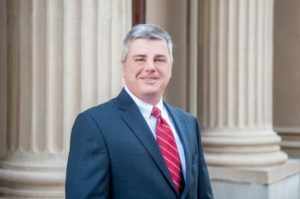 The team at Hannis T. Bourgeois has significant experience helping companies with sales and use tax questions. Through a tax review, we can identify areas of exposure and help your company comply with various jurisdictions. If you are looking for solutions to sales and use tax questions, Hannis T. Bourgeois is ready to help. For additional information on sales and use tax compliance, click here to contact us.